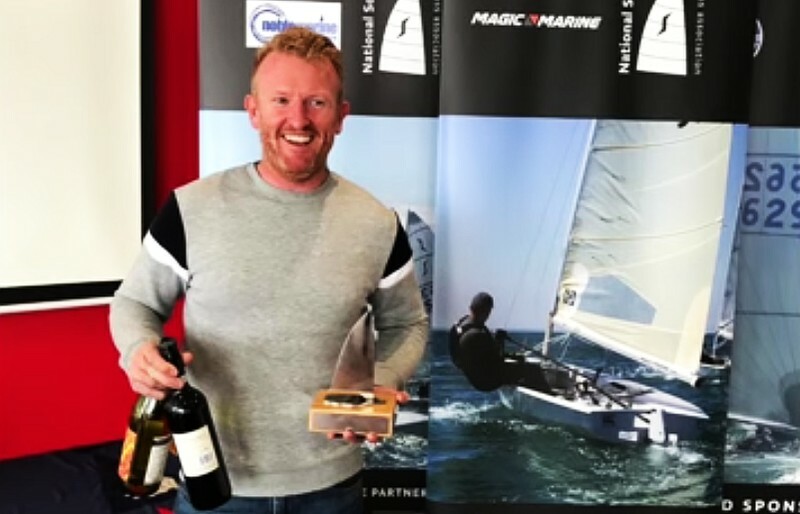 Charlie Cumbley was the winner of the Solo class Spring Championship, held at Draycote Water SC over the weekend. Cumbley took no prisoners on his way to another Spring championship victory, three back to back wins leaving Andy Davis in second, and Oliver Davenport third. Chris Brown was 1st veteran, Dave Mitchell 1st Grand Master and John Webster 1st Septimus.